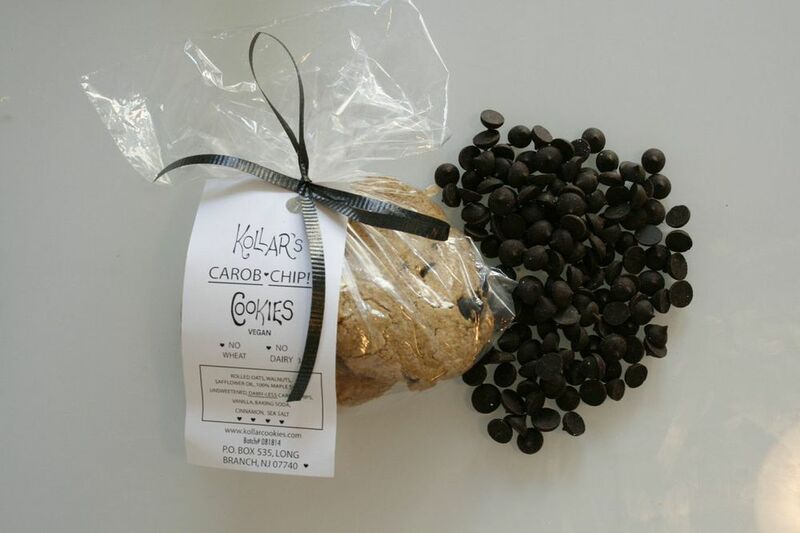 Since 1991, Kollar Cookies has been baking vegan & dairy-free cookies. We use the finest, all-natural ingredients in every fresh batch. Our cookies are made with love - we hope you enjoy!